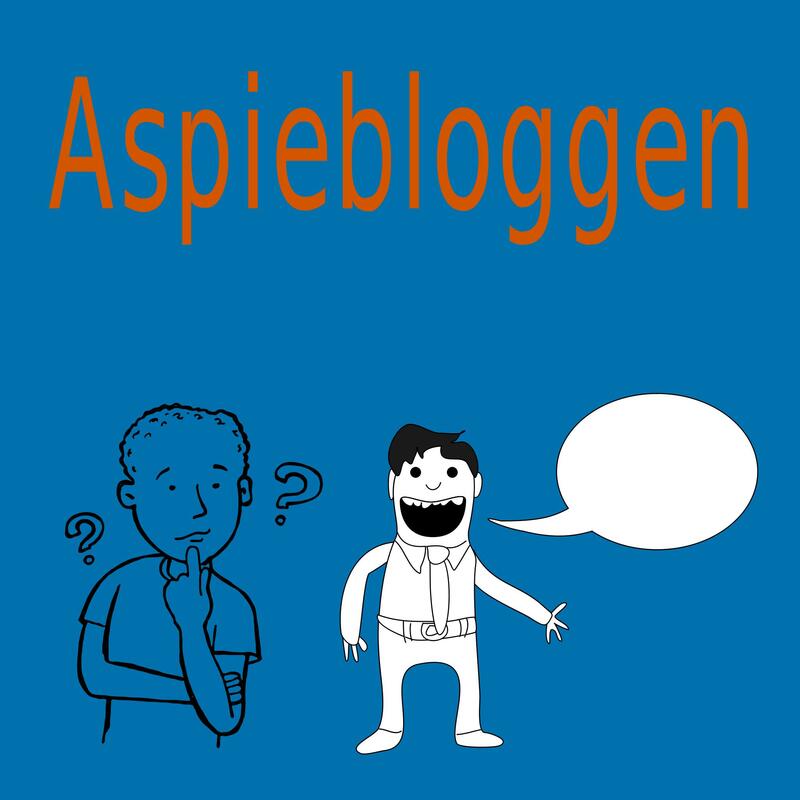 This is the landing page for my podcast Aspiebloggen. In the podcast i will discuss my view on all things asperger and autism. Other topics may come up if something needs to be discussed. One such topic that will come up for certain is Gamergate due to how much there is to discuss and how important i think it is. I will also be offering my thought on previous blog posts i have made. This blog is 8 years old and what i once thought about something isn’t necessarily what i think now. Please be aware that my older and newer posts will most likely be in Swedish. Only this podcast and the respective show notes will be in English unless stated otherwise. Also i’m having some trouble at the moment so this page will change somewhat. Please bear with me.